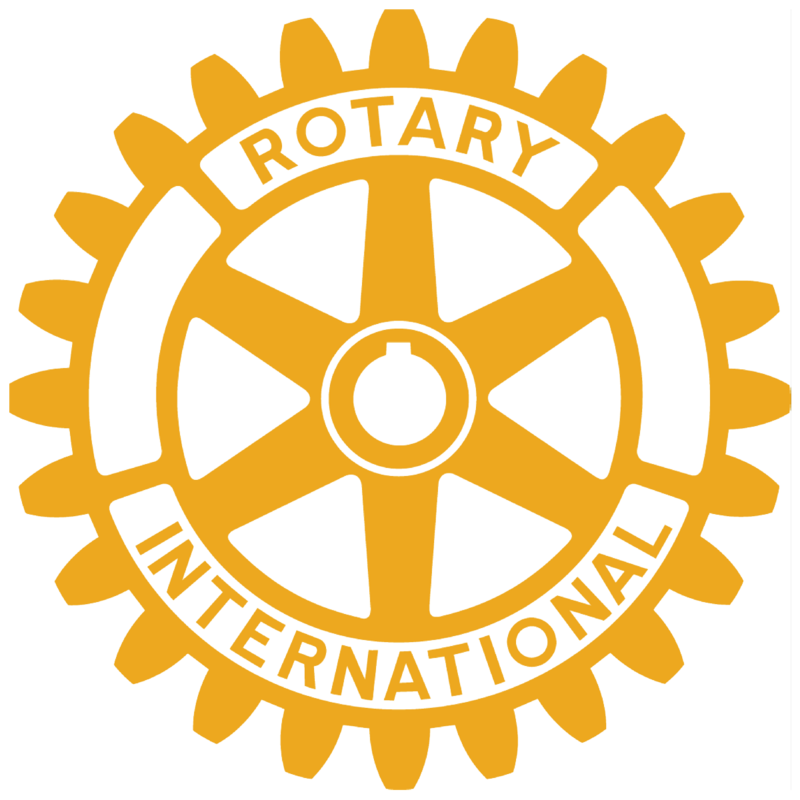 The Rochester Rotary Golf Outing benefits the Rochester Rotary Charities. Since 1952, the mission of the Rochester Rotary Club has been to provide “Service Above Self” to our local community and to the world. Through the years, our charitable foundation has touched every sector of community life from education to health, human services, youth, and senior citizens. The 2018 event took place on Tuesday, September 18th at Indianwood Golf & Country Club at 1081 Indianwood Road Lake Orion, MI 48362. Tickets included golf, meals, and beverages. We drop about 2,500 numbered golf balls from a helicopter and the ball that lands closest to the pin wins $5,000! Think you've got luck on your side? Check back next year!